SONOMA, Calif. — Northern California’s wine country and coastal communities have rich beauty and great driving roads. 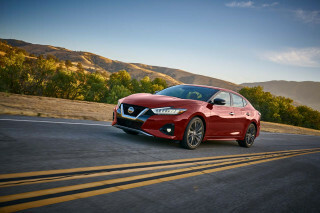 I was able to enjoy both recently during an evaluation of the all-new Kia Optima, which has some useful features for cruising Napa in search of a case of the perfect vintage — namely, an accommodating four-door body style and plenty of standard equipment. This midsize sedan is not simply a new model in Kia’s small but rapidly expanding U.S. fleet of offerings: it’s also a flagship, and a car that this Korean automaker believes will broaden its image in America. 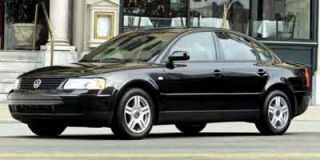 It’s also close kin to the Hyundai Sonata, which donated its platform to its new corporate cousins at Kia. 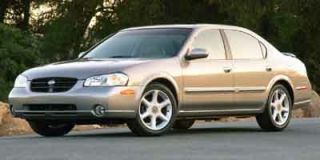 Kia hopes that this tastefully-styled “breakthrough vehicle” with a well-trimmed interior, unibody construction, independent suspension and rack-and-pinion steering will change its current image from the marketer of value-priced small cars to include other attributes, such as performance, comfort and luxury. 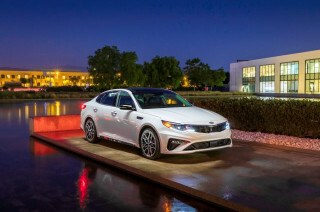 The five-passenger Optima is poised to compete in America’s biggest and most-competitive car segment. The Optima is offered in two different trim levels, the base LX and the upscale SE, with prices ranging from $15,299 to nearly $20,000. Exterior styling is sensible and attractive. Optima’s unibody platform rides on a 106.3-inch wheelbase (nearly the same size as Honda’s Accord). Its nose and tail are low and compact, with a rounded-dome cabin, designed to enhance headroom (39 inches in front). 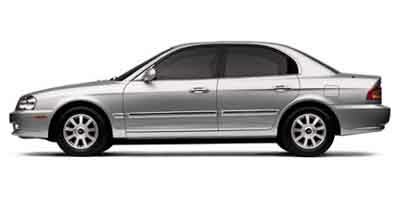 The front fascia wears Kia’s signature logo, framed by a crisscrossed grille. Fog lamps are recessed in the front bumper, and headlamps are fabricated with upgraded materials to give a crystal clear, luxury appearance. 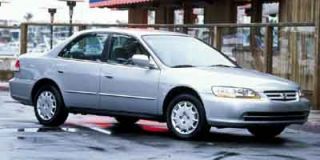 Side views show a chrome insert body side molding on the SE models (with a body-color body-side molding on the LX), which forms a line tracing the front-forward contour of this sedan. Outside power windows come standard, with heated versions for SE owners. Inside the Optima are many standard features along with many optional amenities. Full-cloth seats can be outfitted with leather (an extra $995) on the SE models. Instrument panel access is easy and straightforward. AM/FM cassette is standard on the LX; AM/FM/CD stereo is standard on the SE (although for an extra $595, LX owners can get CD and premium sound, as well). All Optimas come with air conditioning; power mirrors, windows and door locks; a center storage bin; rear seat armrest with storage; dual cupholders; and a first-aid kit. Rear seats fold down at a 60/40 split for added convenience. 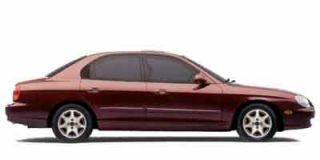 Cruise control comes standard on SE, and can be added to the base model for $250. 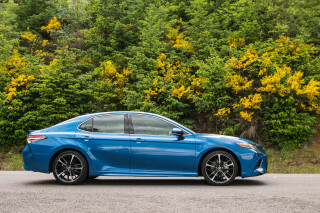 Standard luxury options on the SE (which starts at $17,599) include remote keyless entry and alarm, power adjusting driver’s seat, two-bin center console storage box, wood trim accents, chrome door handles, a leather-wrapped steering wheel and moonroof. 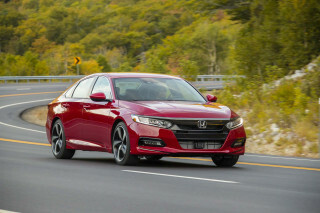 This front-wheel-drive sedan comes with a capable standard 2.4-liter, DOHC 149-horsepower inline-four-cylinder engine, mated to a five-speed manual transmission. An electronically controlled four-speed automatic transmission is an additional $850. 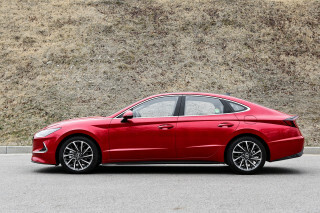 A more powerful 2.5-liter, DOHC 170-hp V-6 that produces 169-lb-ft of torque at 4000 rpm, and is matched to an automatic transmission, with Porsche’s Tiptronic for clutchless shifting (this won’t be available on corporate cousin, Hyundai Sonata, until 2002) is optional. Rear disc brakes on V-6s replace the rear drums on the four-cylinder models. Anti-lock brakes are optional for both. A three-way catalyst emission control system and electromagnetic fuel pump keep Optima fuel-efficient, with the in-line four engine measuring a respectable 21 city/ 28 highway and the V-6 with 19/25. Base tires are Michelin P195/70R14s- fitted to 14-inch steel wheels, while uplevel versions get P205/60R15s with 15-inch alloy wheels. 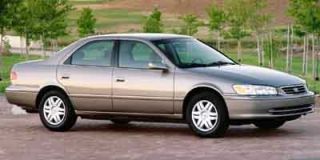 The Optima comes equipped with an all-independent suspension with a double wishbone, multi-link design with coil springs and tubular shocks in the rear, anti-roll bars included on both front and back, giving good stability, ride and comfort. A rack-and pinion steering system with power assist provides smooth navigation. Safety equipment includes front and side impact airbags for both front passengers, three-point seat belts throughout, and a rear-facing child seat anchor in back. Front headrests have a tilt option on the SE lineup that not only helps comfort, but is an added protection against whiplash and other head injuries. Of note is Kia’s new Kia Long Haul Warranty Program with a 5-year/60,000-mile limited basic warranty; a five-year or 100,000-mile anti-perforation warranty; and a 10 year/100,000 mile powertrain warranty. A new roadside assistance plan covers the first five years of ownership.